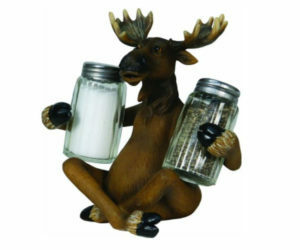 Time to finally win at checkers. 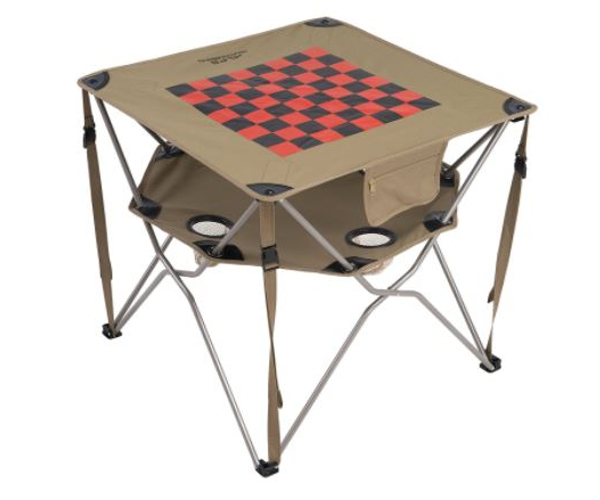 This checkerboard camping table is a perfect distraction for down time during any camping trip, or for a good-natured rematch next to the backyard fire pit. With an easy fold-up design and storage space for beverages, this checker table would make Bobby Fischer jealous.